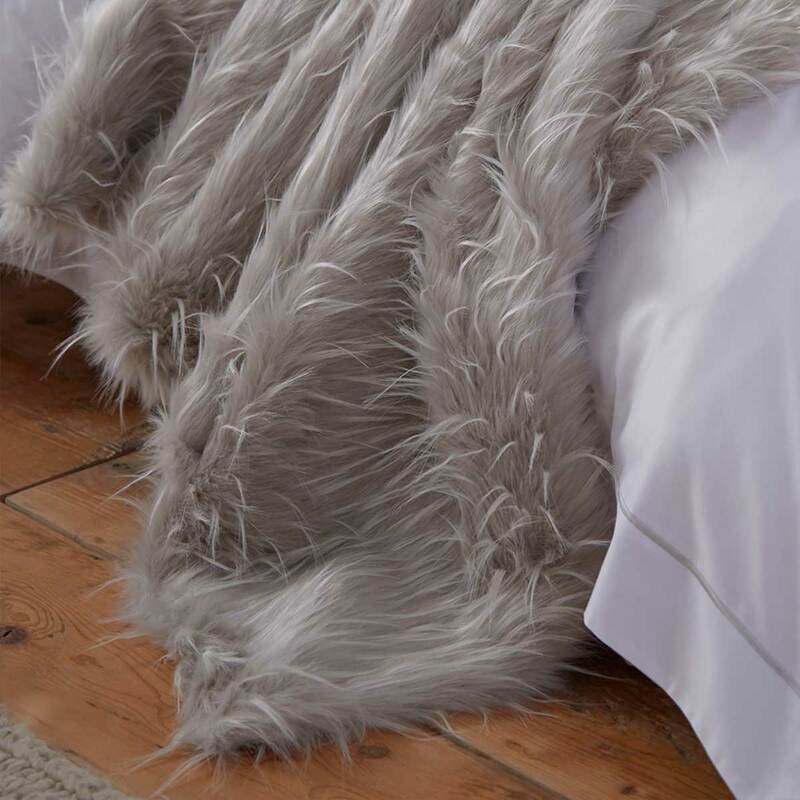 A gorgeously luxurious addition to your bedroom or living room, the Helsinki faux fur collection is a winter warmer that demands attention. 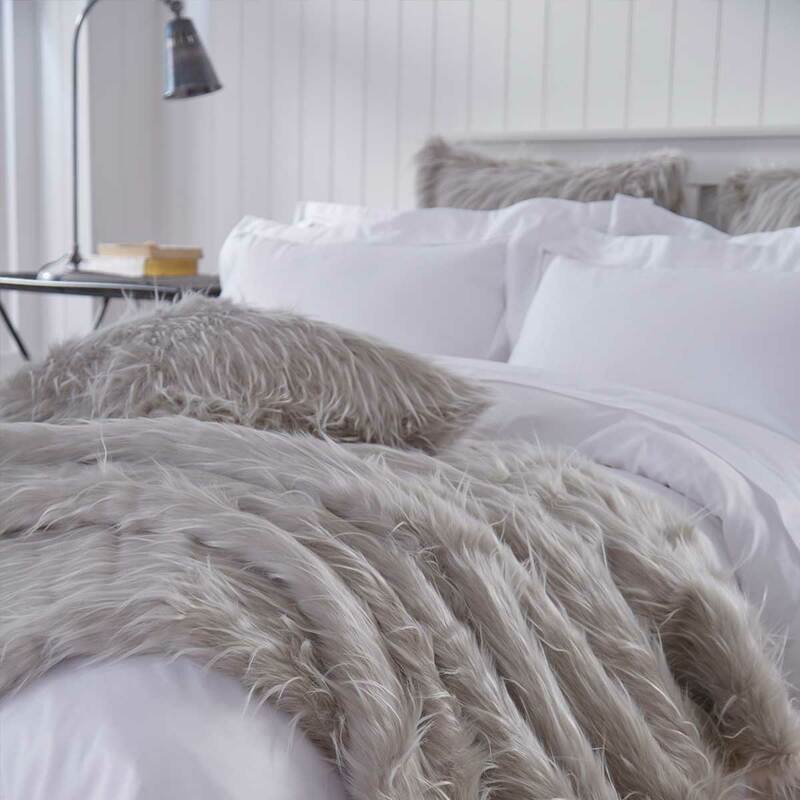 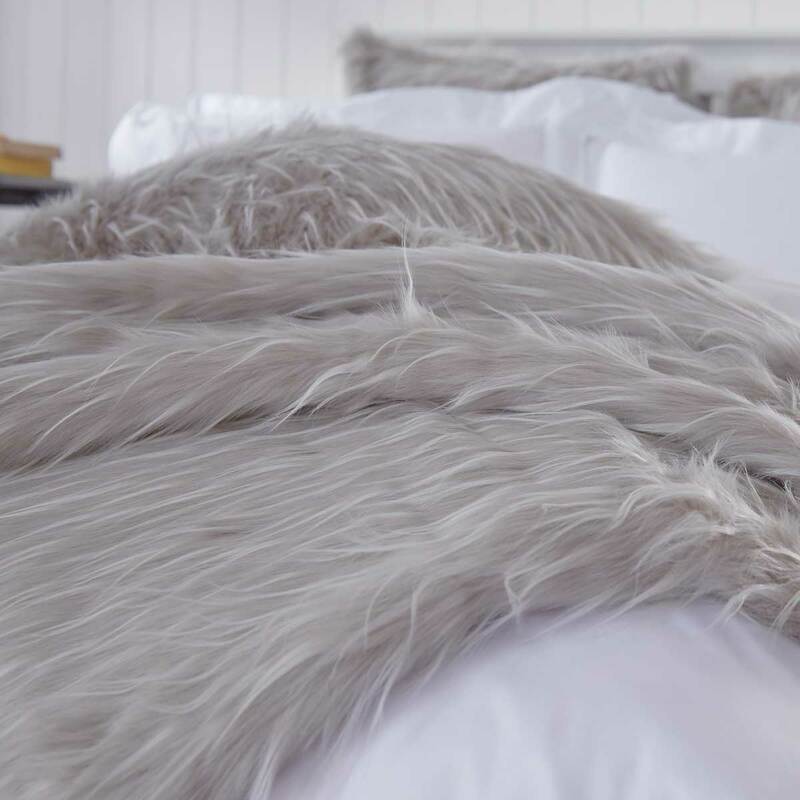 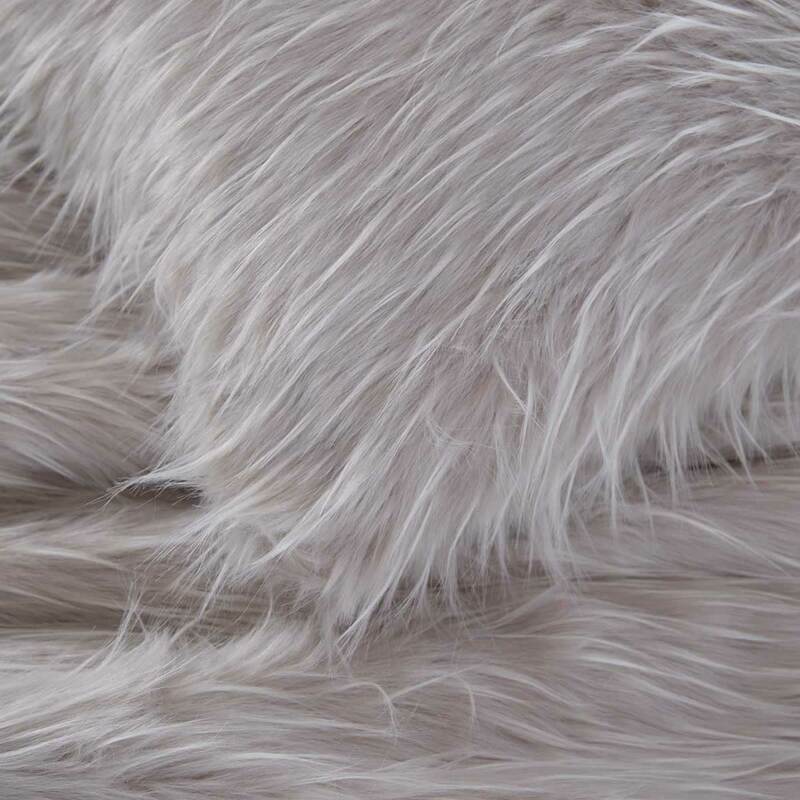 Made using the softest materials, the faux fur has a heavenly long texture finish creating an effortlessly stylish look on your bed or sofa. 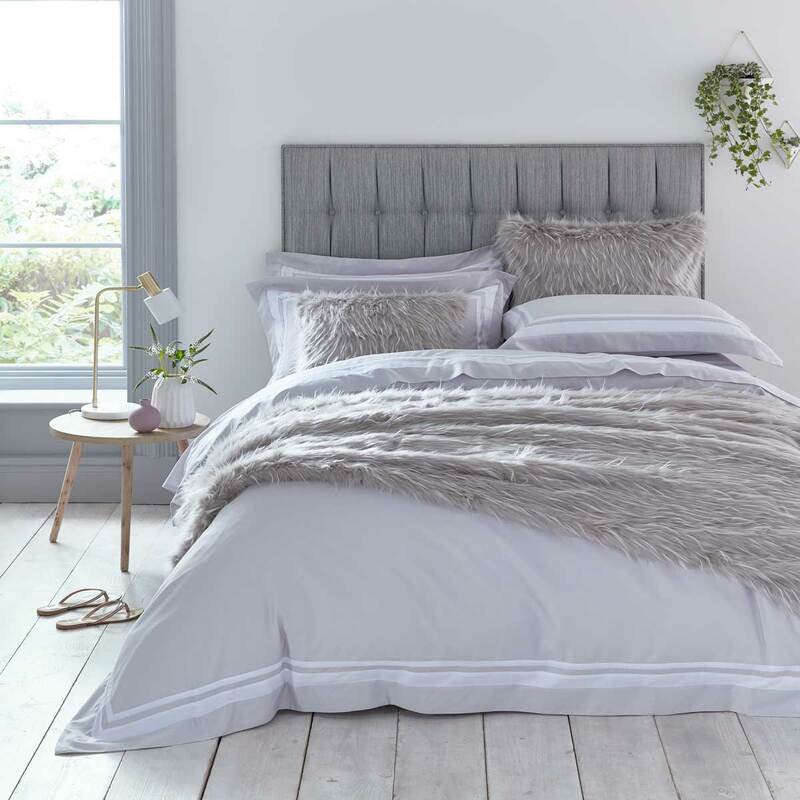 Team together with the co-ordinating cushions or add contrasting textured cushions to create an indulgent look and feel in your bedroom or living room.